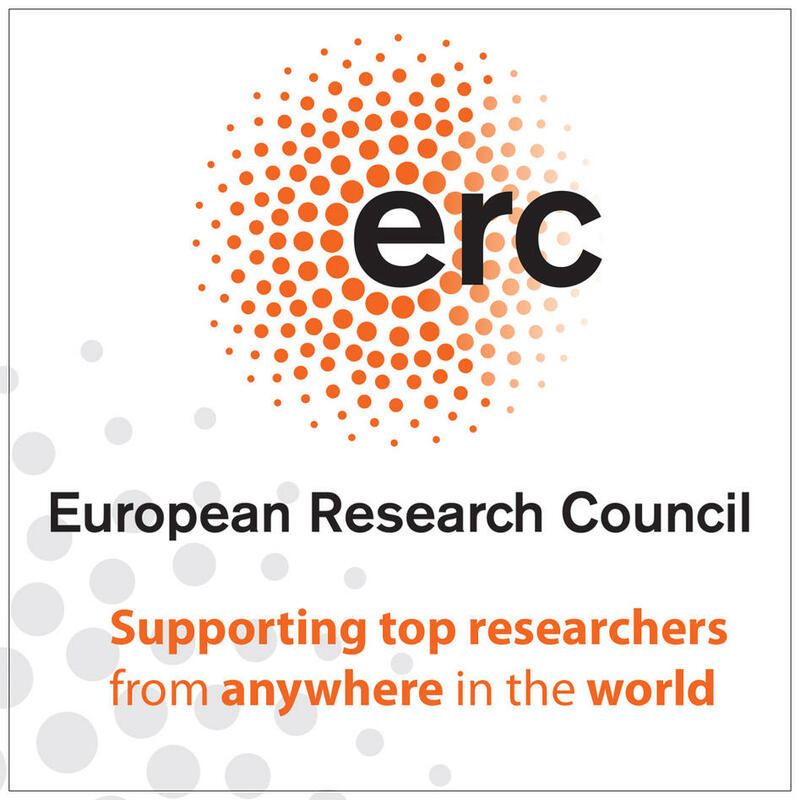 Every year the European Research Council runs a competitive call to fund new research across Europe for scholars at various different career stages. In the 2017 Consolidator Grant Call, our Principal Investigator (Barry Molloy, GA# 772753) was competitively assessed and won an award of just short of 2 million Euro to support this work. This grant will fund the work of the PI, a cohort of experienced academics in postdoctoral positions, seconded colleagues, PhD researchers, and specialist collaborators. The work is fully dependent on the generous help and support of our network of collaborators across Europe. Following the award of the ERC Consolidator Grant, Barry Molloy took up a position as Associate Professor at the UCD School of Archaeology. 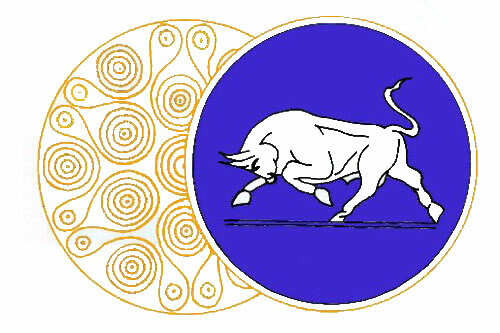 The School is the largest and most diverse provider of archaeological undergraduate and graduate learning in Ireland and benefits from its strategic location in the College of Social Sciences and law at UCD. Barry has long been involved with the School of Archaeology, most recently returning from a period in the United Kingdom to undertake a Marie Sklodowska Curie fellowship at the world leading UCD Centre for Experimental Archaeology and Material Culture. Together with colleagues in the School and the team on the Fall, Barry is establishing an innovative Laboratory for Artefact Biographies (LAB) to explore use-wear and materials analysis. 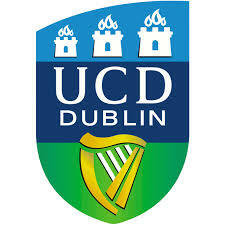 This LAB will benefit from strategic collaborations (see project partners) and cutting edge resources at UCD, including SEM-EDX, MC-ICP-MS, Q-ICP-MS, HHpXRF, laser confocal microscopy. and a suite of optical microscopes and photographic imaging resources. We will also provide specialist support for 3D modelling of archaeological objects, including digital and print models. 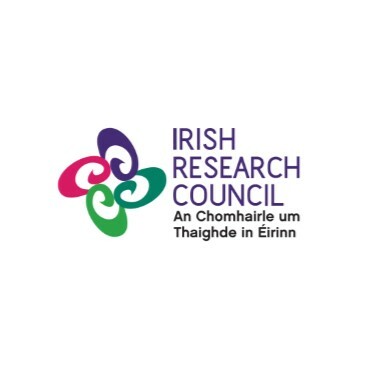 The Irish Research Council is the primary body supporting research in the Social Sciences and Humanities (amongst other fields) in Ireland. The IRC has previously provided support to some components of research which helped develop some of the ideas that are to be included in The Fall.